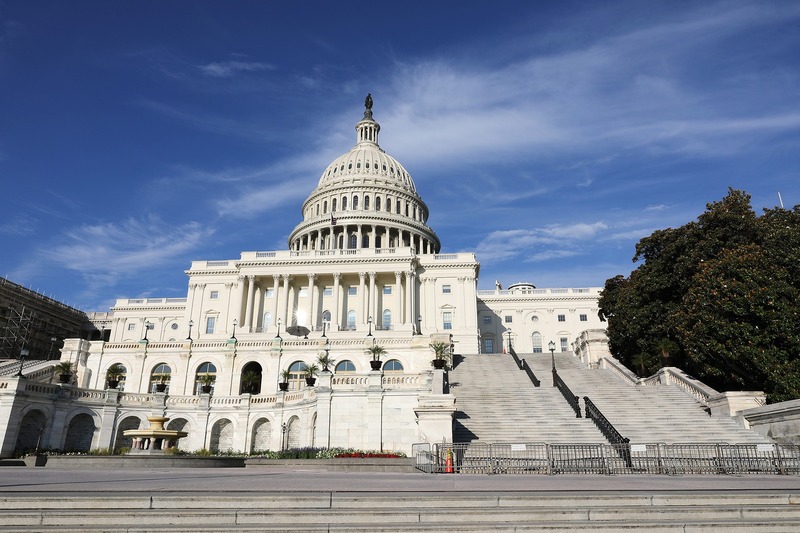 Management of federal government data centers is about to change. Until now, there has been little regulation around energy metering, monitoring and management within a data center. This is all about to change with the efficiency initiative, Data Center Optimization Initiative (DCOI), from the Office of Management and Budget (OMB). This new initiative supersedes the Federal Data Center Consolidation Initiative announced in 2010. The DCOI requires agencies to develop and report on data center strategies to consolidate inefficient infrastructure, optimize existing facilities, achieve cost savings, and transition to more efficient infrastructure, such as cloud services and interagency shared services. The mandate requires agencies to install and use energy metering tools, an essential piece of DCIM software, to collect and report energy usage. The OMB will monitor the energy efficiency of data centers through a Power Usage Effectiveness (PUE) metric in all data centers by September 30, 2020. Risking possible consolidation or closure for those data centers that are not cost-effective (PUE less than 1.5), it is recommended that agencies start moving over to DCIM software tools immediately. By September 30, 2020, existing tiered data centers must achieve and maintain a PUE of less than 1.5, while effective immediately, all new data centers must maintain a PUE no greater than 1.4, and are encouraged to be designed and operated to achieve a PUE no greater than 1.2. Additionally, beyond the PUE requirements, by the end of 2018, agencies shall also replace manual collections and reporting of systems, software, and hardware inventory housed within data centers with DCIM software tools. Similar to the above, agencies are strongly encouraged to implement automated monitoring and management tools throughout their data centers immediately. These might be lofty goals, as a recent article by the 451 group states "we believe the average PUE is about 1.7 for enterprise datacenters." However a number of government facilities are already using DCIM for both monitoring and automated asset inventory management, proving in their business cases and the value of DCIM very early on. With continual advancements in DCIM software analysis tools and a laser focus these targets are not beyond reach. How can you get started on the path to finding deploying a DCIM? Refer to this handy infographic.